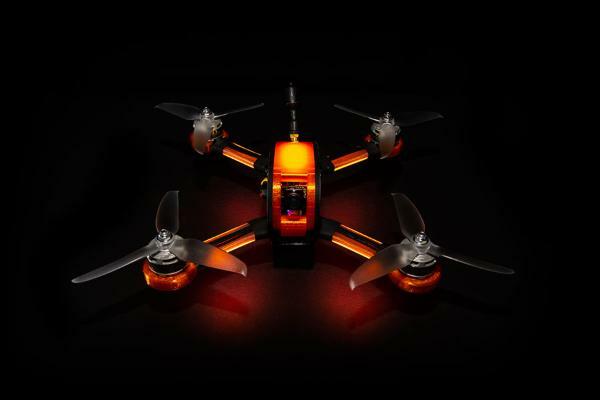 The Diatone 2019 GT-Rabbit R249 is a FPV quadcopter racing drone produced by Diatone, a manufacturer based in Hong Kong with offices in the US. Diatone also produces the Diatone Tyrant S 215 and the 2018 GT R530. 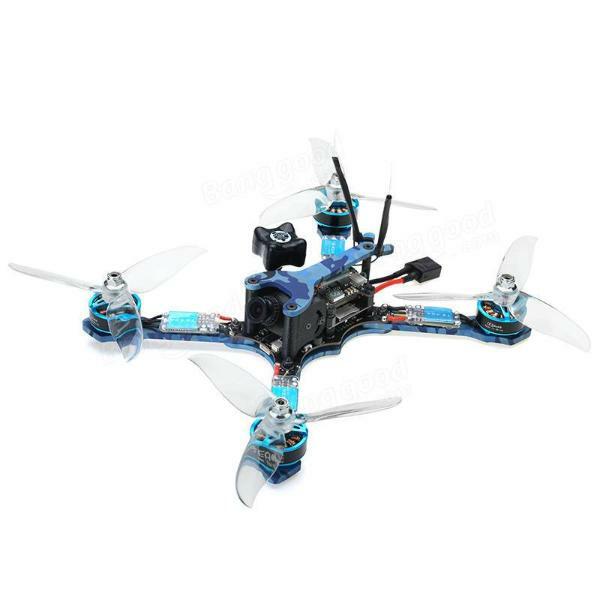 The GT-Rabbit R249 includes Mamba racing 1105 5500 KV motors. 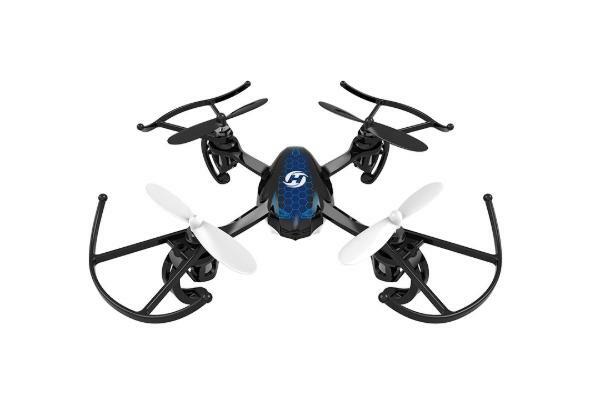 In addition, the micro FPV drone is light and durable as it is composed of a carbon fiber base plate and a plastic canopy, thus making it ideal for drone racing. The racing drone comes as an RTF (Ready-To-Fly) and a Plug-and-Fly version. For the latter, users need to purchase a battery, charger, remote, and receiver separately. 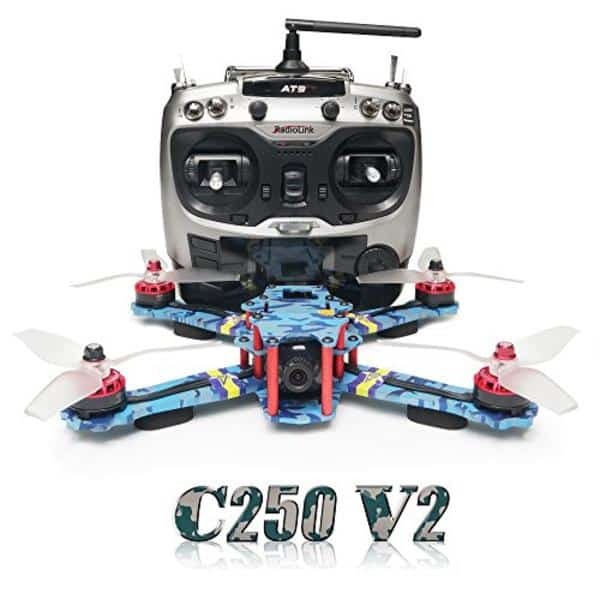 There are also several variants of this FPV racing drone available within the micro FPV drone line by Diatone: GT R239, R249+, and R349. Controller: the 2019 GT-Rabbit R-249 comes with the Fury F4 OSD 8K flight controller (in the RTF version). Camera: the micro racing drone comes equipped with an FPV camera, the RunCam Swift Micro Camera and the RunCam TX200U video transmitter. The Diatone 2019 GT-Rabbit R249 is available for $140 from the manufacturer (see on AliExpress).